A year ago, KT Irfan had a tearful homecoming from the Commonwealth Games. He was expelled after a needle was found from his room in the Games Village which he was sharing with young triple jumper Rakesh Babu. As part of the stringent ‘no-needle policy’ to curb doping violations, his accreditation was suspended and he was asked to leave the Games Village immediately. The wounds of this ouster from the Commonwealth Games last year are yet to heal. But his performance at the Asian Race Walking Championship held in Japan this Sunday has given his career a new lease of life. Irfan’s impressive timing not only earned him a place in this year’s World Championship in Doha but the 28-year-old has also become the first Indian athlete in track and field to earn a ticket for the Tokyo Olympics. The 20km walker clocked 1 hour, 20 minutes and 57 seconds at the Asian Race Walking Championship and believes he will need to register a similar timing at the World Championship in Doha to ensure a podium finish. “I am really happy with what I achieved in Japan. Frankly, Olympics was not on my mind when I started the race on Sunday but qualifying for Tokyo is a big surprise,’’ says an elated Irfan in an exclusive chat. 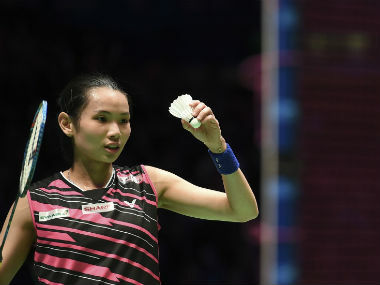 “The weather in Doha during the World Championships in September-October will be a lot hotter than what we experienced in Japan now. So I will need to raise my standard by several notches to come anywhere close to a podium finish. If my training goes according to my plan, I should be able to shave off another minute from my current timing,’’ says Irfan. 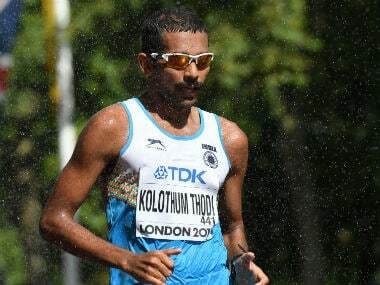 Shrugging off the disappointments, he made a comeback at this year’s Open Nationals in Chennai winning the 20km event clocking 1 hour, 26 minutes and 18 seconds. “I am happy with my endurance level and my fitness but I will need to focus on the technique to improve on my performance,’’ points out Irfan, whose current training base is in Bengaluru. 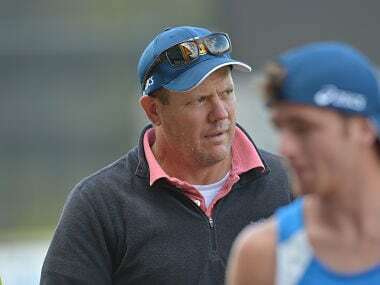 With the contract of India’s foreign walking coach Alexander Artsybashev not being extended, Irfan is currently training under Harminder Singh. 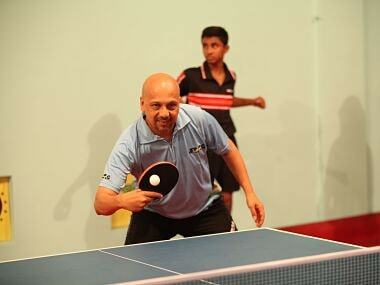 “I just want to train in India till the World Championship without taking part in any other international meets. Travelling overseas upsets my diet and training regimen,” says Irfan who first rose into prominence after qualifying for the London Olympics in 2012. “London Olympics was special because there were no expectations. No one had heard of KT Irfan before I had qualified and I felt no pressure,” reminisces the Kerela athlete who finished tenth in London while registering his best timing of 1 hour, 20 minutes and 21 seconds. This effort of Irfan seven years ago still stands as the best timing by an Indian walker in 20 km. “Life was never the same again. There was expectations and pressure every time I raced thereafter.’’ In 2014, Irfan suffered a stress fracture and this kept him out of competitive walking for next couple of years forcing him to miss out on the Rio Olympics. 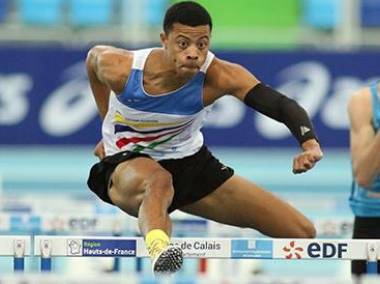 The dip in his form saw him lose out on funding from Olympic Gold Quest, which had initially supported him. He has also not found favours with the Union Sports Ministry’s TOP (Target Olympic Podium) scheme. But Irfan is hoping that booking a ticket for the next year’s Tokyo Games will see him garner some more funding. Impressed with his showing in the junior level competitions, Irfan was soon inducted by the Army while undergoing training in Ooty. Thanks to the modern coaching methods and training facilities, Irfan made rapid progress to break into the national athletics team. And while he still has a long road ahead in his quest for Olympic glory, his current showing in Japan has fired him up to dream big.